Fans have taken to social media to reveal their opinions on Taylor Swift’s new single. They’ve stated that ‘Look What You Made Me Do’ sounds like it’s about Kanye West. The track was the first to drop from the singer’s sixth studio album, Reputation, and comes after a whole week of social media posts after deleting all previous ones. On the new single, she’s declared that the old Taylor’s “dead”. However, people on social media have said that she’s obviously singing about US rapper Kanye West on the track. This single may be having a dig at someone, but who? It may be Katy or it may be Kanye. “I don’t like your little games/I don’t like your tilted stage,” Taylor sings. On his last tour, Kanye famously used a titled stage. With regards to the phone effect, according to the two artist’s row, Taylor apparently had a conversation with Kanye on the phone approving a lyric to put on his track Famous. This caused a huge row between the two. Fans are stating that this is how Taylor is getting back at the rapper. Moreover, there was speculation that Bad Blood was written about Katy Perry, however Taylor Swift has never confirmed that speculation. Katy Perry is due to perform at the VMAs this weekend, but fans are asking whether Taylor will be there too. Within an hour of its release, the video racked up more than 500,000 views on Vevo. The single also features on Spotify. 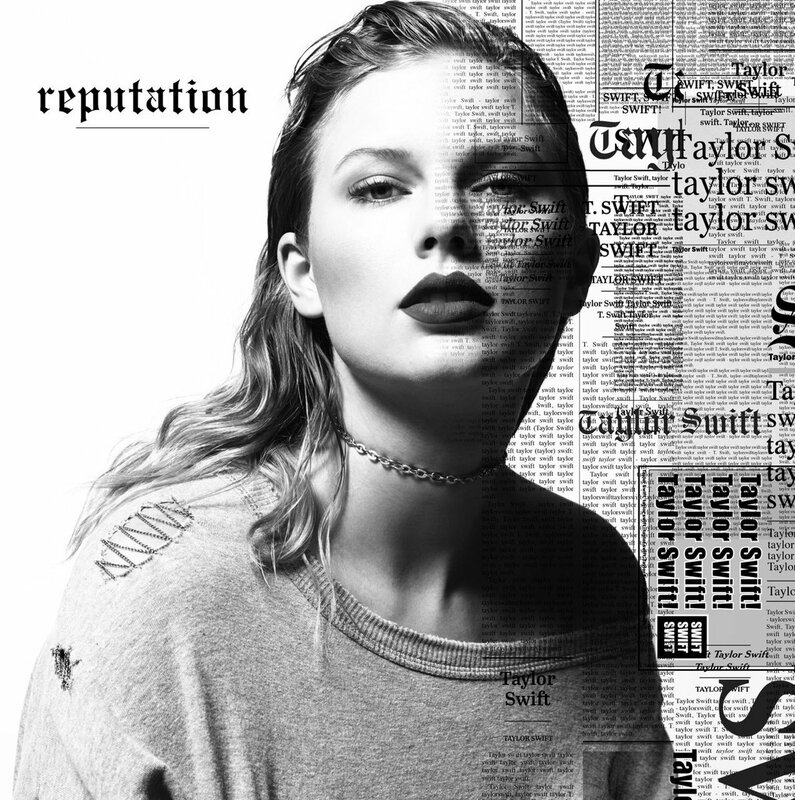 Reputation is Taylor’s sixth studio album and is set to be available to fans this coming November.